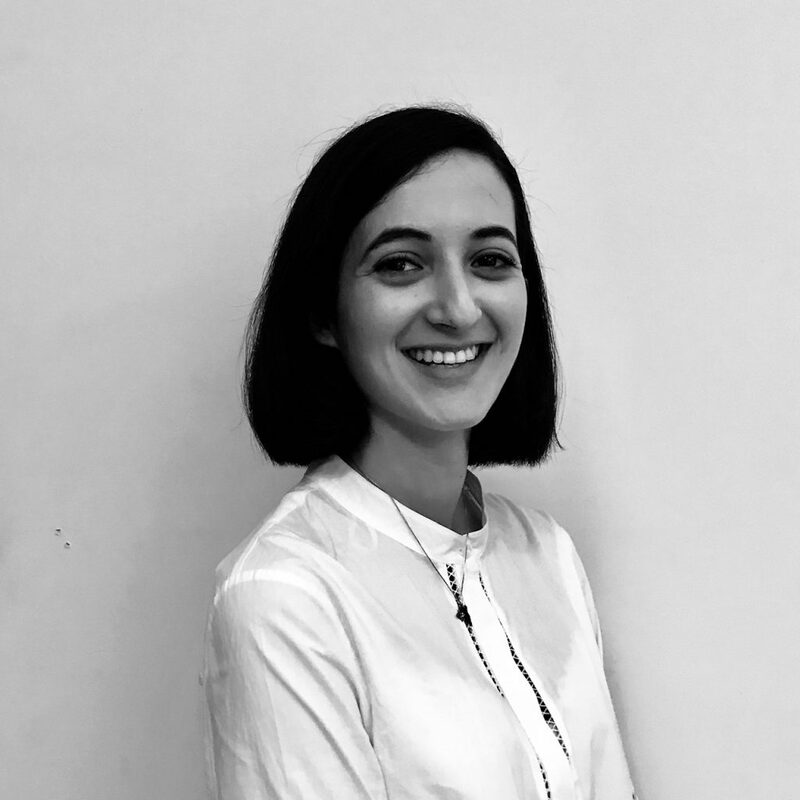 Yasmine joined the Corporate team in October 2018. Previously Yasmine completed several internships in business law, including in the legal department of Faurecia and in several business law firms. Yasmine graduated from Paris V University and completed a Master’s degree in European Business Law in 2016. Associative action being important to her, Yasmine is a member and volunteer of Juris Secours, a Paris Bar association wich promote access to Law and Justice.